What's not to love about Willow? She's spunky, loves to smile, and poses like a model! 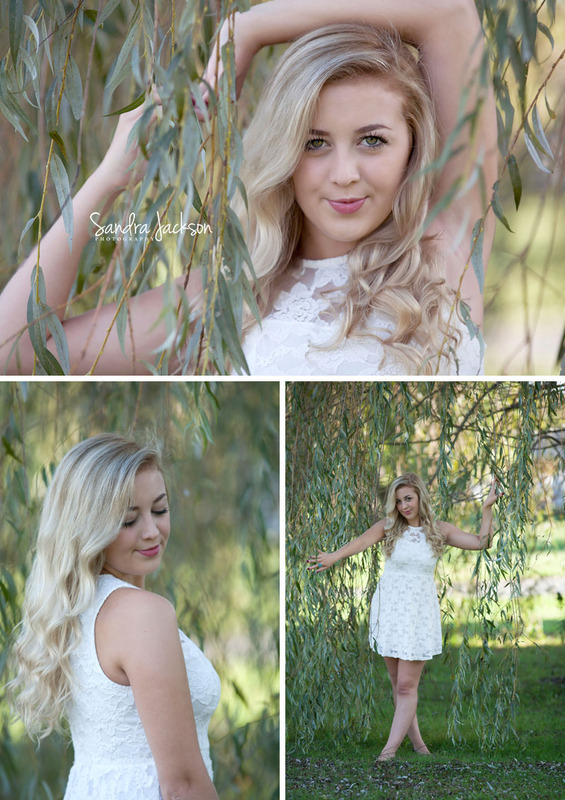 Our session found us exploring a neighbors yard to use their willow tree and lovely fence. It's a good thing we live in a small town full of friendly people! Willow is smart. She loves Grey's Anatomy. Need I say more? She also has big plans of becoming a PA. Beauty and brains, the best of both worlds. Seriously, we had a great time with Willow and her parents, Cathy & Paul. They own The Barnard House in Emlenton, PA. If you're ever in our river area you should check them out and stay a night! You won't be disappointed. Good luck Willow. We hope you enjoy your senior year and wish you much success!